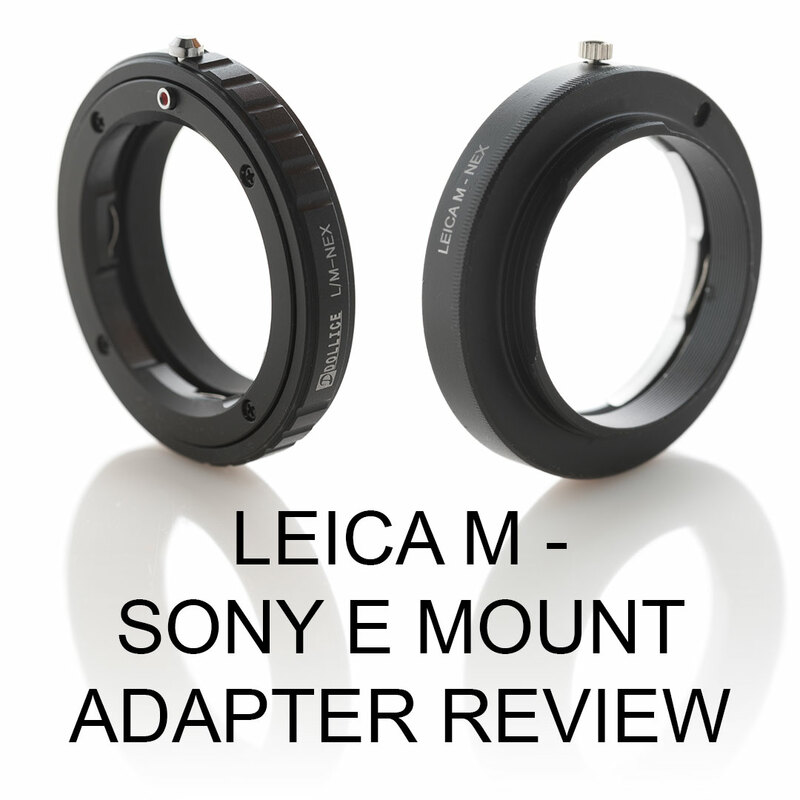 This will be a fairly short review of a couple of cheap eBay Leica M to Sony E mount (AKA FE mount and NEX mount) adapters. 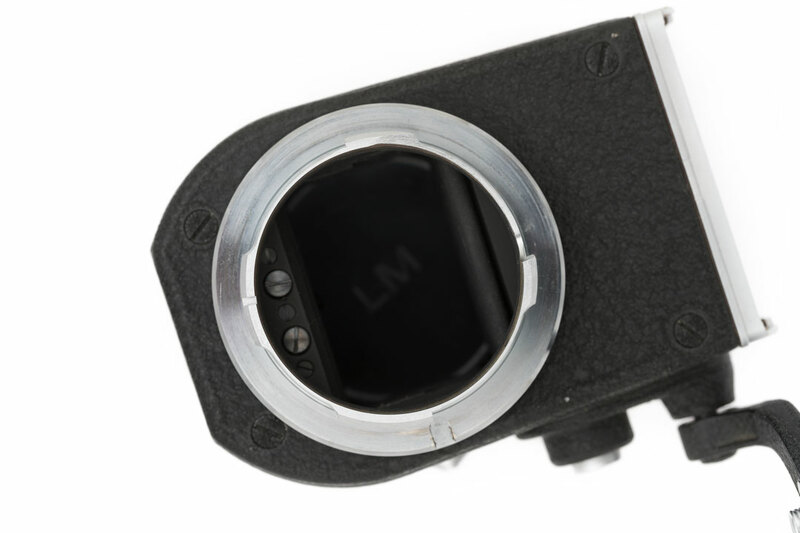 One is an unbranded adapter, just labelled with 'Leica M - Nex'. It was sold on eBay as Leica M Mount Lens to Sony E Adapter Macro Focusing Helicoid NEX-5T 7 6 A7 and cost the grand sum of £4.69. The other adapter is the Dollice L/M - Nex. The item I bought was sold as Leica M to Sony E Mount NEX Lens Adapter Camera A5100 6000 5000 3000 NEX-6 7 A7 and was more expensive, coming in at £5.09. 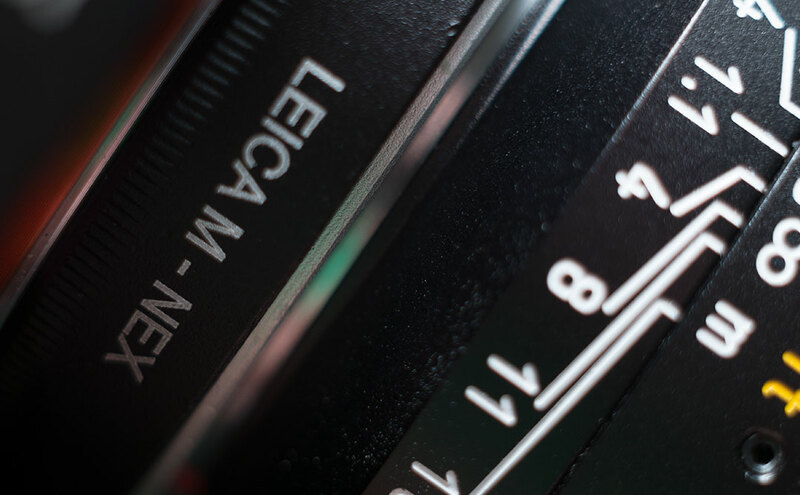 Now, I don't actually have any Leica branded M mount lenses, the main reason I purchased the adapter(s) was to use the 7 Artisans 50mm/1.1 M mount lens with my Sony E-mount camera. So the main test for me is how well the adapters work with this lens. Unfortunately the lens mounts very loosely on the unbranded adapter. 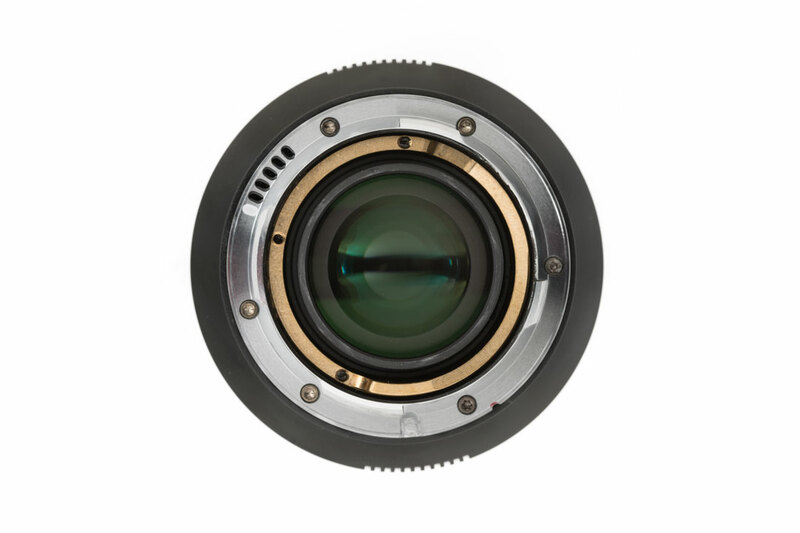 This means the focal plane will be tilted unless you manually push / hold the lens back against the adapter. Not very convenient. Comparison showing the gap (marked by arrow) between unbranded adapter and lens, versus when pushing the lens back against the adapter to remove the gap (which is how tightly the lens should be mounted). The Dollice adapter is much better in this regard, and the 7 Artisans lens mounts nice and firmly. The reason the 7 Artisans lens doesn't mount tightly on the unbranded adapter is due to both the adapter design and the lens design. 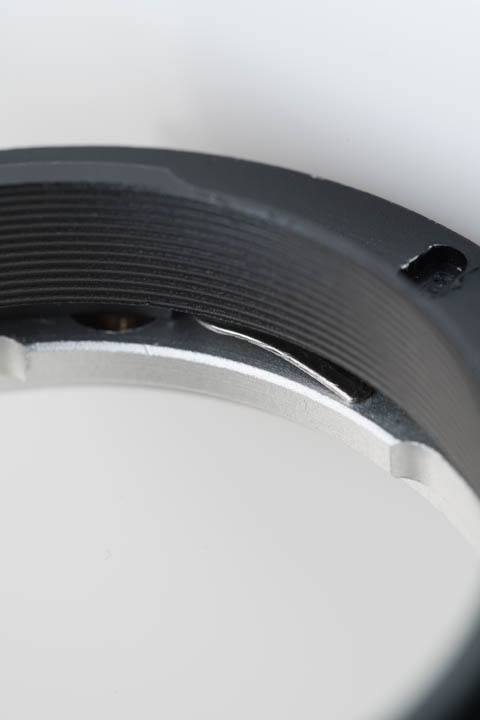 Looking at the metal pieces in the adapter that push the lens back into place as it is mounted, you can see they recede into the side of the adapter. Whereas with the Dollice adapter, they don't. This means with the unbranded adapter the 'wings' of the lens mount aren't pushed back as far as they should be (because they don't extend out far enough into the adapter). One of the mounting springs on the unbranded adapter. 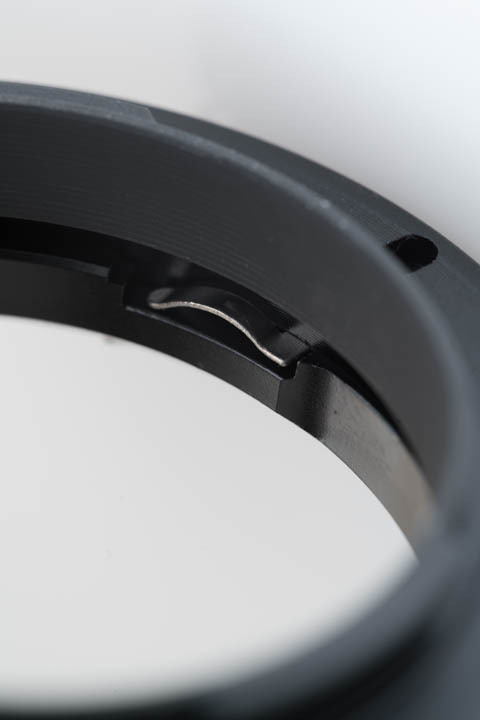 One of the mounting springs on the Dollice adapter. My Leica Visoflex adapter mounts better to the unbranded adapter, and checking the diameter of the mount 'wing to wing' versus the 7 Artisans lens, it is slightly wider. Furthermore, the 'wings' on the Visoflex mount are slightly longer than those on the 7 Artisans lens. So it makes sense that it would mount more securely on this adapter. The Visoflex still doesn't mount quite as tightly as it should, but is pretty good. It does have some rotational looseness though, which is not present when mounted on the Dollice adapter. 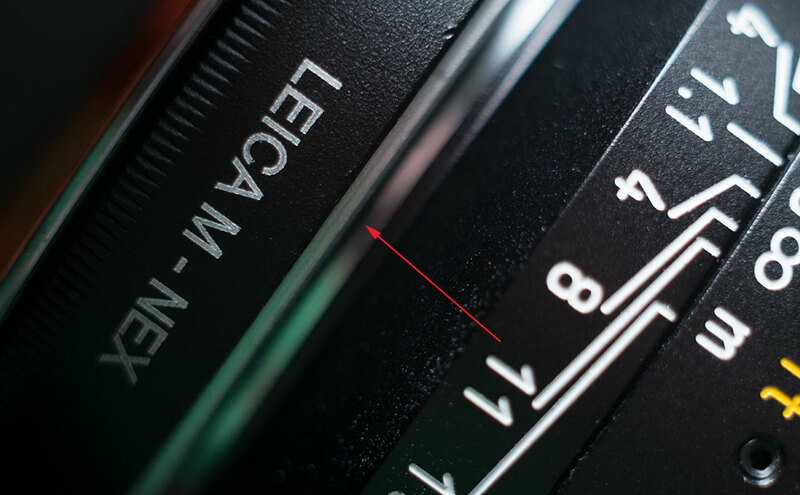 The mount on the 7 Artisans lens. Mount on the Leica Visoflex for comparison. (The differences from the 7 Artisans lens are probably too small to see, but are big enough to make a difference in practice). Both adapters allow the 7 Artisans lens and my Visoflex lenses to achieve infinity focus. The unbranded adapter appears to be pretty much spot-on, whereas the Dollice adapter is slightly shorter than it should be for the correct flange back distance. So neither adapter is perfect. The Dollice is 'good enough' for me. (Though I am hoping to get a Techart AF adapter at some point - I did purchase one previously from eBay but never received it). I would not recommend the unbranded adapter (and no, it doesn't have a helicoid like the ebay listing title would have you believe).